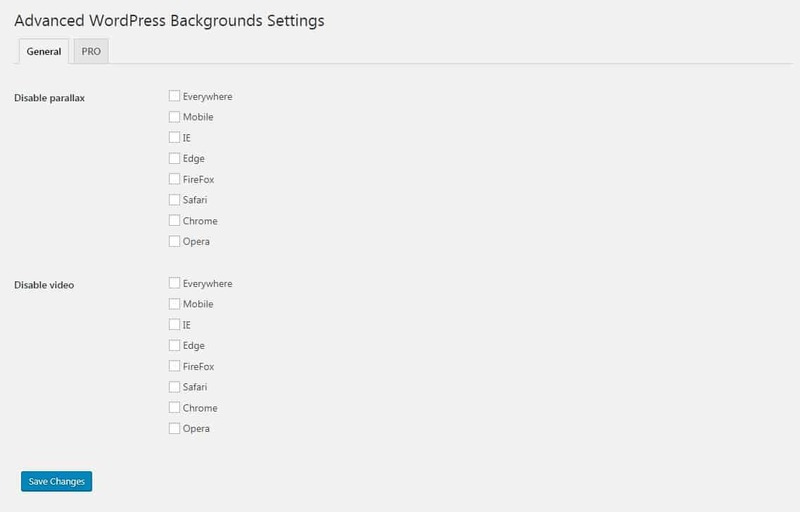 To find these settings please go to Admin Area → Settings → AWB. Disable parallax — This option is useful if you want to adapt your block to certain devices or browsers to enable/disable the parallax effect. Disable video — The option is useful if you want to enable/disable the video background on certain devices or browsers.